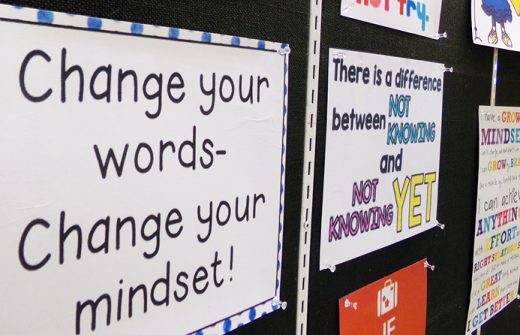 K-W Bilingual School is truly an extraordinary place of learning. 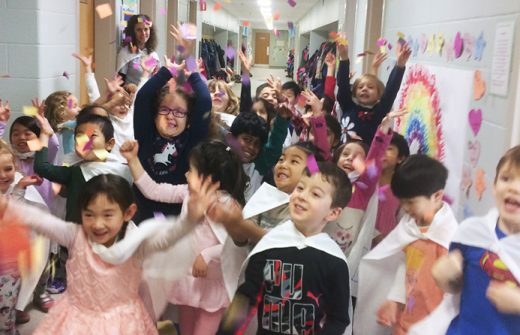 Offering a wide variety of activities and clubs is an important way to engage our students and maintain a positive school culture. 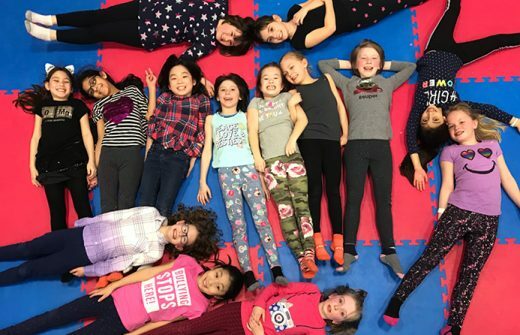 Our extracurricular program is focused on developing the whole child, providing opportunities in both French and English for acquiring new skills, socializing, staying active – and having fun too! 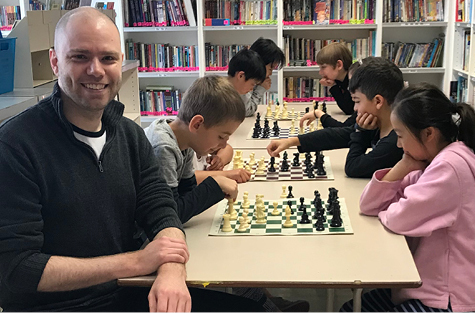 Andrew Peredun, Chess Master and National Youth Coach, runs our Chess Club. 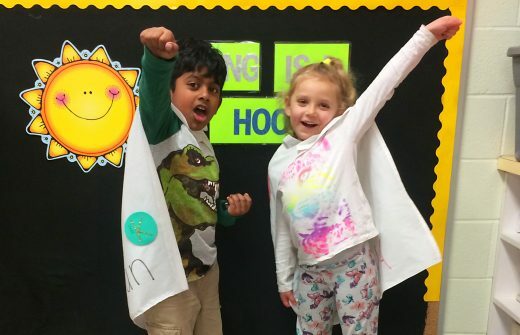 This fun and challenging activity is available for Grades 1 to 6 once a week during lunch hour (a fee-based program). 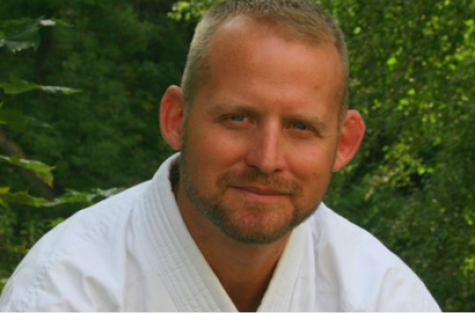 Tom Cako has been leading our karate program since 2015. He's a level 3, black-belt instructor, committed to promoting healthy lifestyle, respectful behaviour, and positive choices. Tom instructs more than 40 of our students, ages 4 and up.